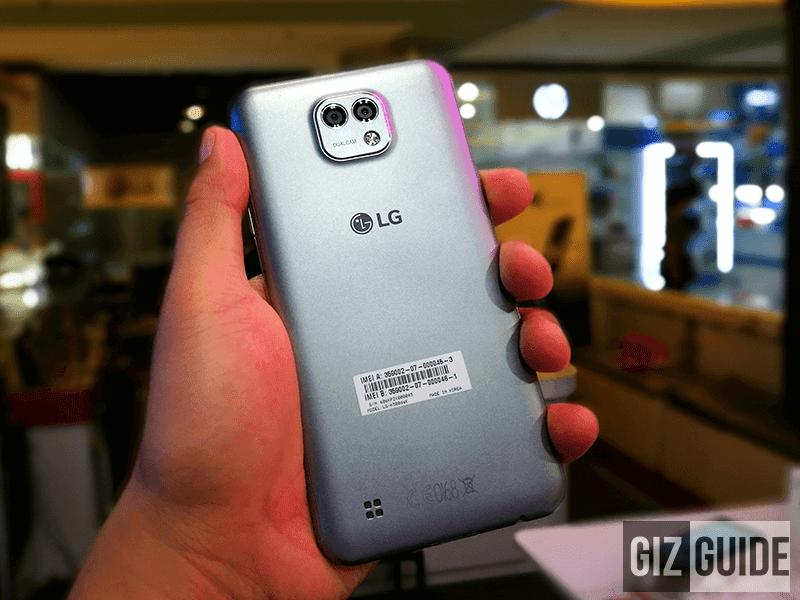 LG X Cam Is Now In The Philippines, Features Dual Camera For 13990 Pesos! Home / lg / mobile / news / LG X Cam Is Now In The Philippines, Features Dual Camera For 13990 Pesos! First announced early this year, LG's X Cam silently makes its way in the Philippines. It's a midranger that boast a stylish slim curved metallic profile and a dual camera setup. Under the hood, the LG X Cam utilizes a 1.14 GHz 64 Bit MT6753 octa core processor paired with Mali T720 GPU, 2 GB of RAM, 16 GB of expandable internal storage, and 2,520 mAh of battery. 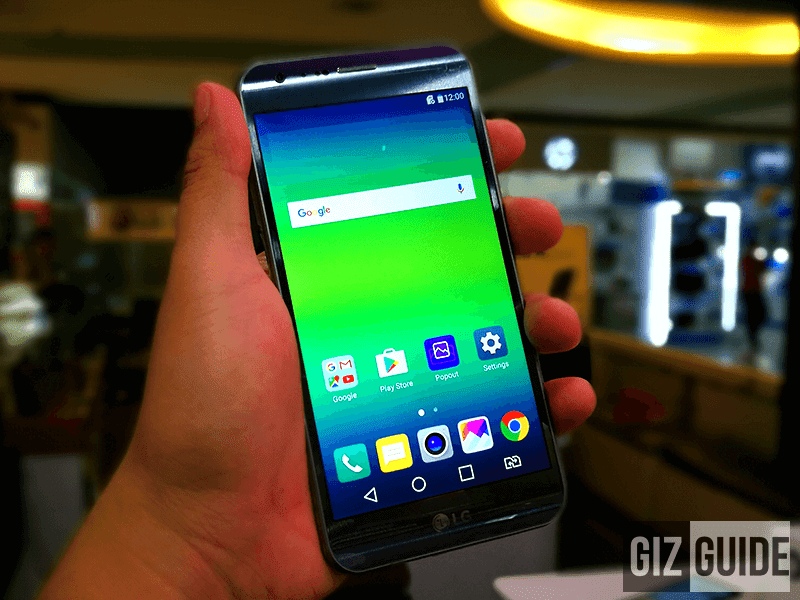 What makes the LG X Cam special is its dual back camera setup. It works like LG G5's sensors with the use of a 13 MP main camera and a 5 MP secondary wide angle lens camera. In front, you'll be able to capitalize with an 8 MP sensor for selfies and video calls. It also has Bluetooth 4.2 connectivity, LTE, and loads with Android 6.0 Marshmallow out of the box. The LG X Cam is now available at LG stores and retailers nationwide with an SRP of 13,990 Pesos. There's also a free quick cover case worth 1,500 Pesos if you purchase it until July 31, 2016.